Next weekend is the annual Winter Magic Festival in Katoomba and we’re celebrating in style. 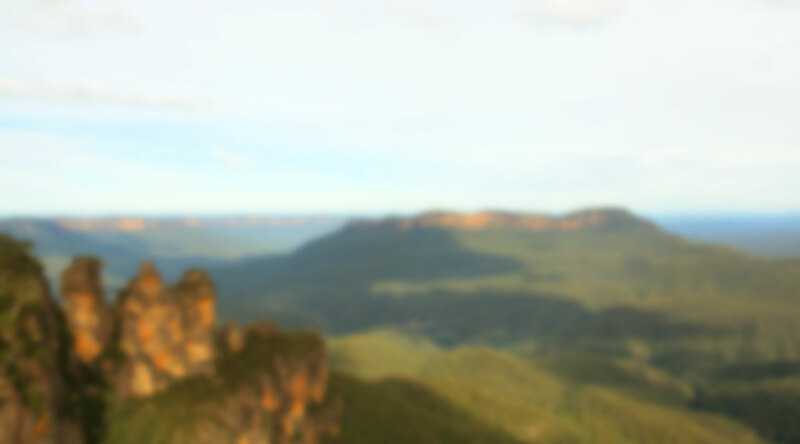 We’re marching in the parade down Katoomba St next Saturday to promote community-owned renewable energy and raise the profile of our local Blue Mountains projects. However, we still need more people to carry the banner and march with us! 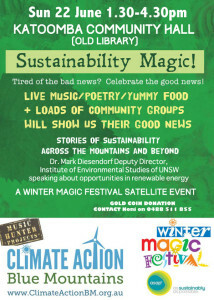 Climate Action Blue Mountains is hosting a satellite event to the annual Winter Magic Festival – an afternoon of talks and music to celebrate and discuss sustainability, with a focus on renewable energy. Prof. Mark Diesendorf, Deputy Director, Institute of Environmental Studies, University of NSW, will be speaking about the opportunities renewable energy gives us to combat climate change and cut energy costs. BMRenew will have a stall at the event to share info about our residential and commercial solar projects and would love more people to help out.